If you’re anything like most businesses in the Museums & Attractions industry, you likely use a selection of IT systems to support your operations. You may have one solution for point-of-sale, another for ticketing, another for financials and inventory and so on. Using multiple systems that don’t talk to each other can reduce productivity and create silos within your business. 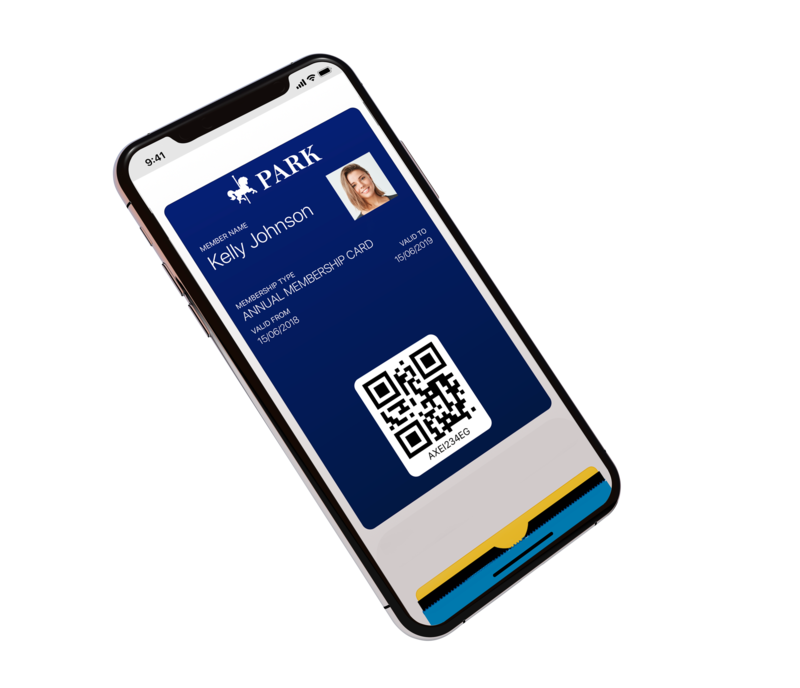 In this blog post, we’ll highlight 5 issues that your business may be facing as a result of disparate systems and how they can be solved with one integrated ticketing solution. The shift to digital-first is affecting every industry. Businesses need to adopt new technologies now to secure themselves a place in an already competitive market. 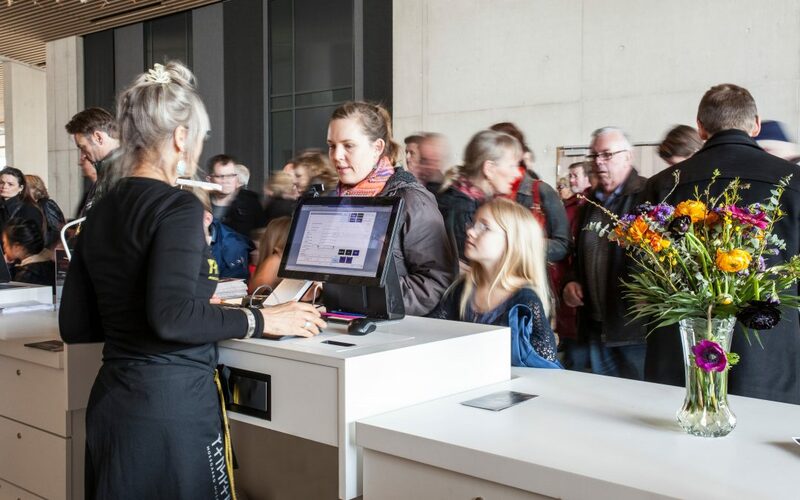 Visitors now expect to buy tickets online, scan their ticket directly from their phone on arrival and pay by mobile payment in the café. If you’ve noticed your competitors embracing these new technologies, it could be a sign that you should be following suit. Giving your visitors a great experience is key for driving repeat business and retaining customers. NP Entertainment is seamlessly integrated with the latest ERP technology from Microsoft, Dynamics 365 Business Central. Business Central looks like the Microsoft Office tools you know and love and allows you to run POS, ecommerce, financials, inventory and more on one platform. In-built CRM functionality also allows you to keep track of your visitors and members and send them personalised discounts and marketing emails. Every business produces large quantities of data. The data you generate should provide you with actionable insights, allowing you to continuously improve. Do you know which rides have the longest queues? Was that 20% discount effective in increasing ticket sales? Do sales of family tickets go up during half term? What flavour crisps sells best in the café on a Saturday? When you use multiple systems that don’t talk to each other, it is very difficult to use your data to your advantage. You may use spreadsheets to draw basic conclusions but this can be time-consuming to analyse. The Business Insight module of NP Entertainment is built on Microsoft Power BI and puts your data into easy-to-interpret graphs and charts, allowing you to easily understand your business’ performance over time and make data-backed decisions. When you sell tickets through multiple channels, whether this is at your front desk, via your web store or through third-party vendors, it can be difficult to track exactly how you’ve distributed them. You may allocate a certain number of tickets to each channel but if one sells out and others aren’t performing as well, what happens to those unsold tickets? They could have been sold through more popular channels or at the front desk on the day. This is very hard to manage when you can’t track real-time sales across all channels from one platform. NP Entertainment provides full control and visibility of ticket sales, no matter how they are sold. With all sales data stored in Business Central and updated in real time, you never run the risk of overselling or running out of tickets on any one channel. Configure multiple ticket types for your attraction, including family tickets, group passes and concessions. Send out online tickets via email with a code to scan on arrival to ensure quick entry. If you use one system for your POS, another for ticketing, another for finance and so on, it’s likely that you’ll use a lot of manual workarounds to connect them. This could be exporting spreadsheets from one system and importing them into another or simply rekeying the same information several times. This can be very time-consuming and can also lead to errors in your data. Where systems are outdated, the user interface may be clunky and difficult to use, further decreasing productivity. Additionally, these systems may cost you more than you think in maintenance and support just to keep them running. If one were to crash, it could lead to more trouble in disaster recovery. With NP Entertainment, tickets, financials, POS, CRM, inventory and more are managed from one platform, meaning no data is entered twice and you don’t waste time switching between applications. NP Entertainment can also be hosted in the cloud, giving you the freedom to access your data from any device, in any location. Busy days are good for business but having long queues to get in or around your museum or theme park can be annoying for visitors. You may experience long queues because tickets can’t be purchased in advance or because you’re using an outdated POS system that can’t keep up with demand. To keep your visitors coming back, make it quick and easy for them to get in and around your attraction. You can do that with NP Entertainment. Sell tickets online, through third-parties or at the front desk with a sophisticated POS that significantly reduces transaction time. Those who purchase tickets online can print out their tickets or keep them in a digital wallet which can be validated with RFID scanners, allowing quick entrance to the museum or park. If you have peak times, you can easily allocate specific times for entrance on your tickets. 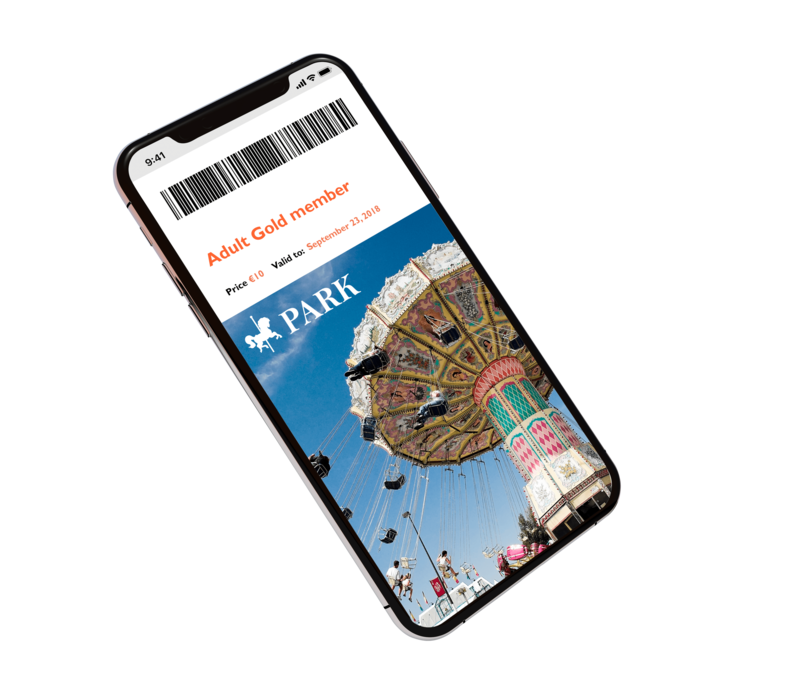 This allows you to spread the number of visitors entering your attraction across the day, reducing the risk of overcrowding and ensuring you have enough staff to run the attraction efficiently. NP Entertainment also provides detailed reports on ticket and visitor statistics, helping you continuously improve. We hope you’ve been able to resonate with some of the common problems faced by museums and theme parks using multiple IT systems. If you’d like to solve them with one integrated ticketing solution such as NP Entertainment, we’d be happy to assess your current infrastructure as part of an informal chat. We’re confident that any investment won’t just help you run your business better but will also provide your customers with a better experience. For more information about NP Entertainment and ERP for the Museums & Attractions industry, head to our webpage, give us a call on 01908508080 or drop us an email at info@mercuriusit.com.